If you are a homeowner, foundation damage is your worst nightmare. 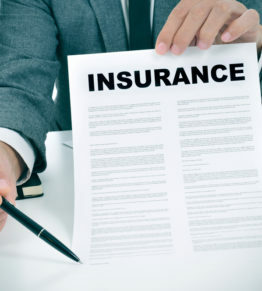 The costs of the structural damage can quickly add up. 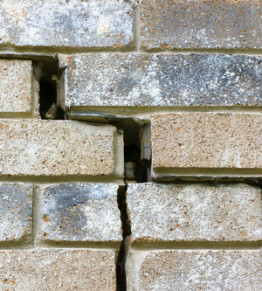 Fortunately, foundation damage is usually not something that happens all of a sudden. It is a gradual process. If you can catch the signs early on, then you can take action and prevent the problem from escalating. Look out for these signs of foundation damage. Your entire house sits on top of a foundation. When it shifts, everything shifts with it– including doors. 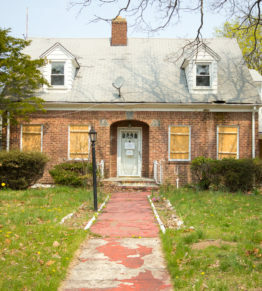 One of the tell-tale signs of foundation damage is a door that is difficult to open and close. The frame has shifted with the foundation, causing the door to sit crooked. If a door in your home was once easy to close, and it’s now a challenge, there is a chance that the foundation has sustained damage. Just as with doors, floors and ceilings are affected by foundation damage. You may notice that the floor or ceiling has started to pull away from the wall. The result is a growing gap between the wall and the floor or ceiling. Cracks around the home are bad news. 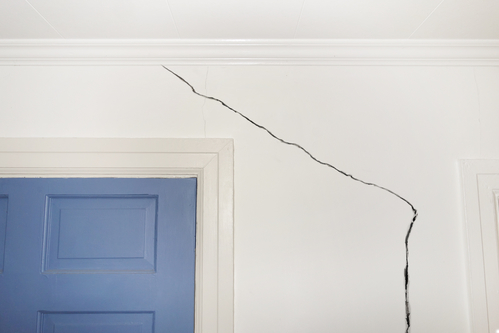 If you notice cracks in the drywall originating from windows, you may have a foundation issue. The same is true of doors. Cracks in the drywall around doors, especially in the upper corners, indicates foundation damage. Exterior walls that have shifted out of place indicate a foundation problem. Walls may sink or pull away from the home. You may also notice cracking in the exterior walls. A stair-step pattern of cracking is especially common in homes with foundation problems. If you notice pooling water around the perimeter of your home, it could be a sign of foundation trouble. If there is no damage yet, it may eventually occur if the problem is not fixed. Water needs to drain away from the home. 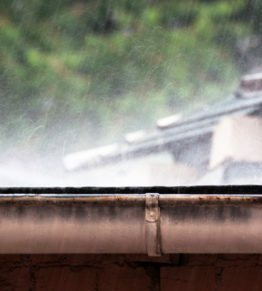 Water that collects around the home is a sign that it is not draining properly. Pooling water can make the soil shift along with your foundation, which can lead to problems. Foundation damage can also cause cracks in flooring. 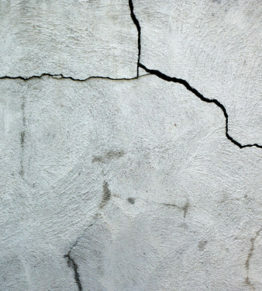 If you notice cracks in concrete, tile, or any other flooring, it is a sign that your foundation is damaged. The foundation shifts, causing uneven and sagging floors. It is this unevenness that causes cracks in flooring. 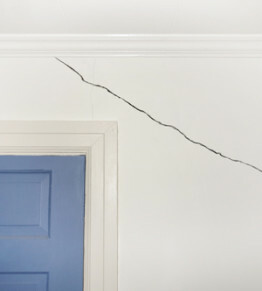 The primary sign to look for is cracks in either the floor, walls, windows, ceilings, or even the foundation itself. 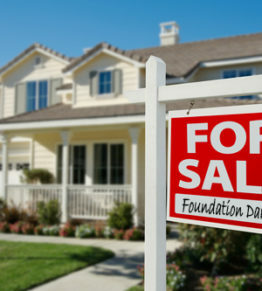 If you notice the above signs in your home, it is time to contact a foundation repair professional. The presence of some of the signs does not necessarily indicate foundation damage, but it’s always better to be safe than sorry. For foundation repair specialists and high-quality customer service, contact Generocity Foundation repair today!